Industrial door and loading bay equipment manufacturer Hörmann will be displaying a selection of its market leading product range at this year’s International Materials Handling Exhibition (IMHX) at the NEC in Birmingham. The exhibition, which takes place from 13 – 16 September 2016, is a key event in the intralogistics industry and provides the ideal platform for supply chain professionals to come together. The free-to-attend event will feature over 400 exhibitors showcasing their latest products and services. 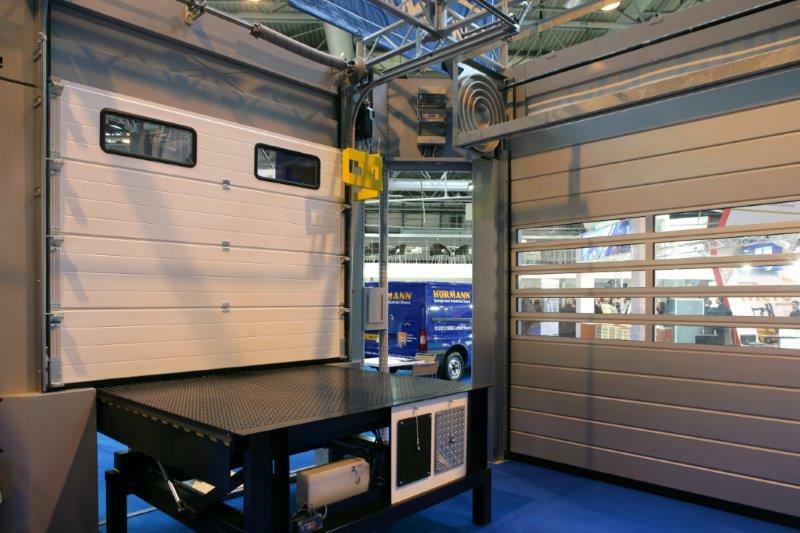 Hörmann’s stand will cover 180m², with an extensive range of industrial doors and loading bay equipment on display. Visitors to the stand will have the chance to see popular choices from Hörmann’s industrial door range including its high speed spiral door and the new direct drive rolling shutter. The intelligent DOBO docking system will also be available to view and demonstrations will be given. Last year, the leading manufacturer made a number of changes to its service department, extending and improving its flexible service packages. Hörmann specialists will also be on hand over the four days to answer questions on its full offering and give demonstrations. Statistics from IMHX 2013 show that 77 per cent of attendees stated that visiting the exhibition would influence their buying decisions. 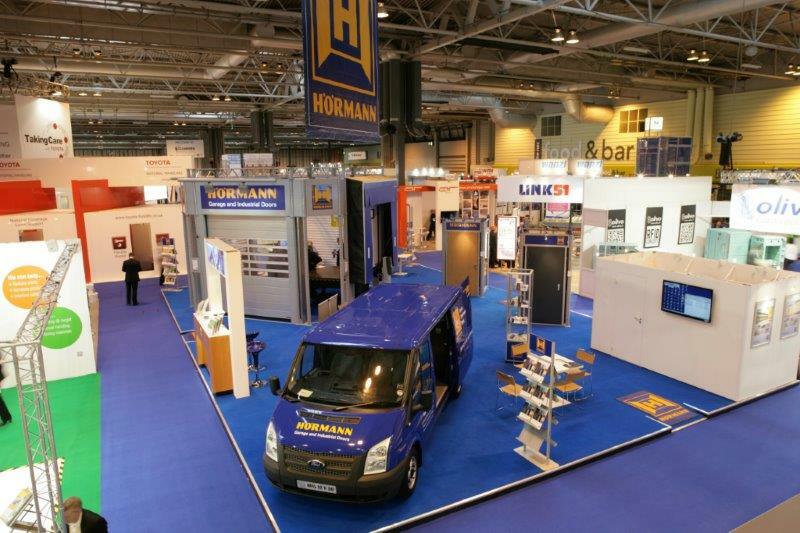 Over 19,500 people visited the last IMHX in 2013 and was hugely successful for Hörmann, something the company is hoping to replicate later this year. For more information on the show, visit www.imhx.net. Details on Hörmann’s full product range can be found at www.hormann.co.uk.